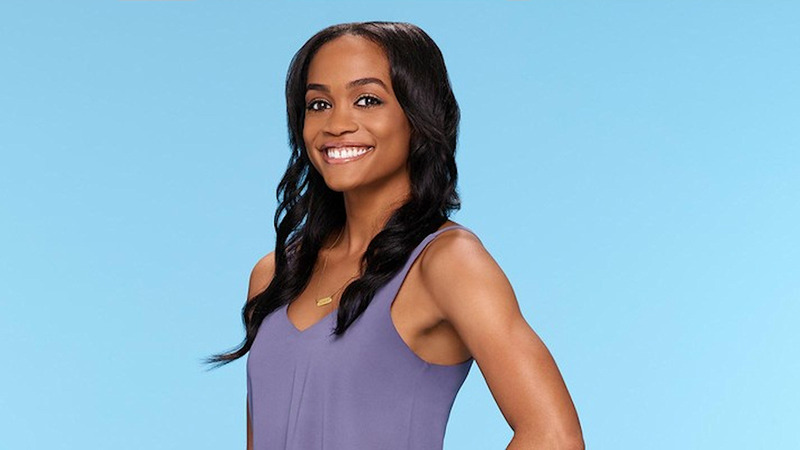 NEW YORK -- For the first time in "Bachelor" franchise history, ABC cast its first African-American lead. 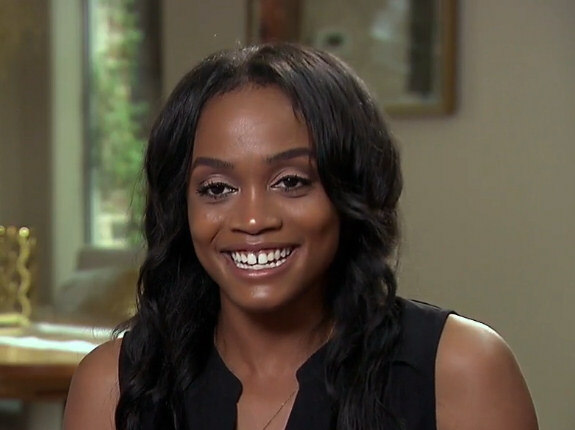 Rachel Lindsay is your next "Bachelorette!" The big announcement was made on "Jimmy Kimmel Live" on Monday night. Chris Harrison even appeared for the big reveal. Jimmy handed her a rose and she said that they are just a few weeks away from beginning filming! Rachel said that she is ready and that she initially thought ABC was offering her the gig because they felt sorry she was so heartbroken over Nick! She vowed that she is ready to find a husband. 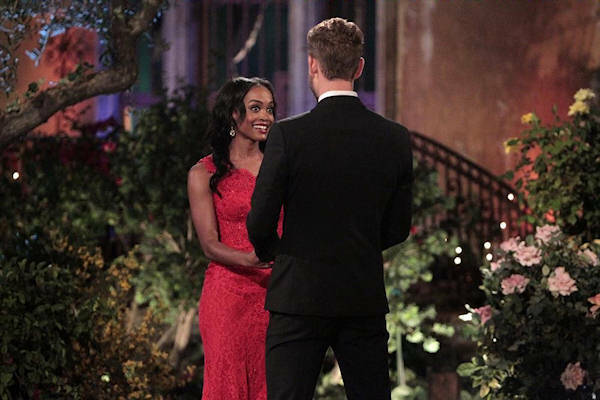 Nick Viall's season of "The Bachelor" isn't even over yet! Rachel is still competing for his heart, although with this announcement one thing is clear: she doesn't get picked. - She's 31 years old and works as an attorney in Dallas, Texas. - She's 5'4 and even has two tattoos! Rachel revealed that she has one on her rib cage and a bible verse on her left waist. - Rachel admires Michelle Obama and told ABC that if she could be someone else for just one day, it would be the former first lady. - While her greatest achievement is graduating law school and passing the bar exam on her first try, she is afraid of animals and insects that fly. - But the thing that she's the most afraid of is that she's missed out on her chance at finding love. - She has an appreciation for natural beauty - she has no fear of aging and told ABC in their "Bachelor" questionnaire that her mother is 60 and "looks amazing." - Rachel said that her biggest regret is focusing too much on her career, but it seems like her career will have to take a backseat now that this opportunity has come into play! The franchise has been criticized for its lack of diversity. The only other non-white "Bachelor" was Venezuelan Juan Pablo Galavis who viewers loved to hate. "It's ok!" This past summer, ABC Entertainment President Channing Dungey said, "I think one of the biggest changes that we need to do is we need to increase the pool of diverse candidates in the beginning," while speaking at the Television Critics Association Press Tour in Beverley Hills. "The show has been very much in a cycle where the first runner-up in one cycle becomes the person who leads the next cycle, and it's worked very well for us because the audience feels really engaged in helping to choose that candidate," she said. "So I think what we would like to try to do is just widen the pool of choices." So how far in the process will Rachel make it? Will she be the runner-up like JoJo Fletcher or maybe a third-place pick like Ashley Rosenbaum (nee Herbert). Don't miss The Bachelor every Monday at 8|7c on ABC, ABC.com or the ABC app! Nick questions everything, who will get a hometown date?